If we take a closer look into his musical career, it’s a combination of talent and hard work, and in return has come success and an ever growing fan base. 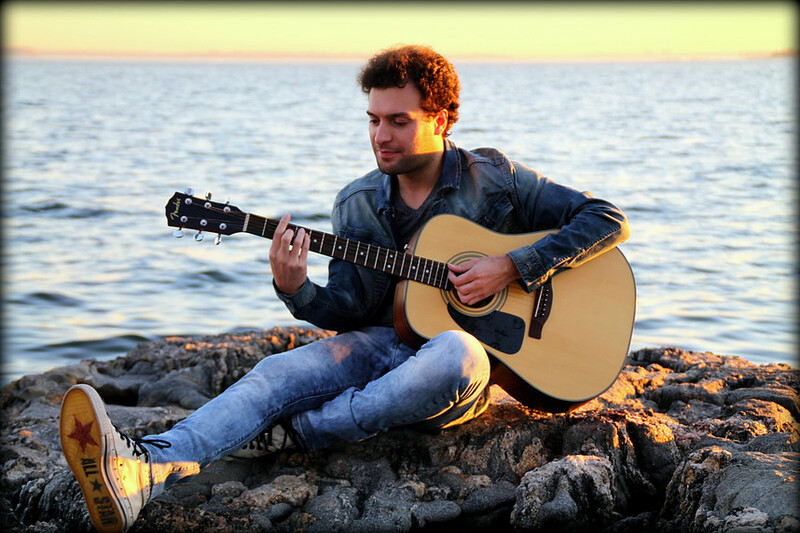 Alimorad’s very first album “Words Left Unsaid“ consisted of 12 songs and was loved by fans. Apart from hard work and talent, another reason for his success surely is his love and respect for accomplished industry veterans. He is inspired and influenced by many big names in the industry including his recent producer Gino Vannelli. Beyond Gino, everyone from the Tubes to the Beatles, Richard Marx, Bryan Adams, Rick Springfield, Toto and many others. Jamie enjoys melody, that’s why he likes to create songs that he can sing, whistle and hum to as well. He also gives importance to both lyrics and story based lyric writing. The combination of equal attention to lyrics and story telling combined with attention to all the other elements of music results in winning over the hearts of his fans. says Jamie Alimorad. Looking at this career to date, we are certain that he will achieve the goals he has set.